• The Federal Reserve Act is an Act of Congress that ultimately created and established the Federal Reserve Banking System of the United States. Through this act—which was written by Carter Glass—the United States government formally created a banking institution that acted as the nation’s central banking system. 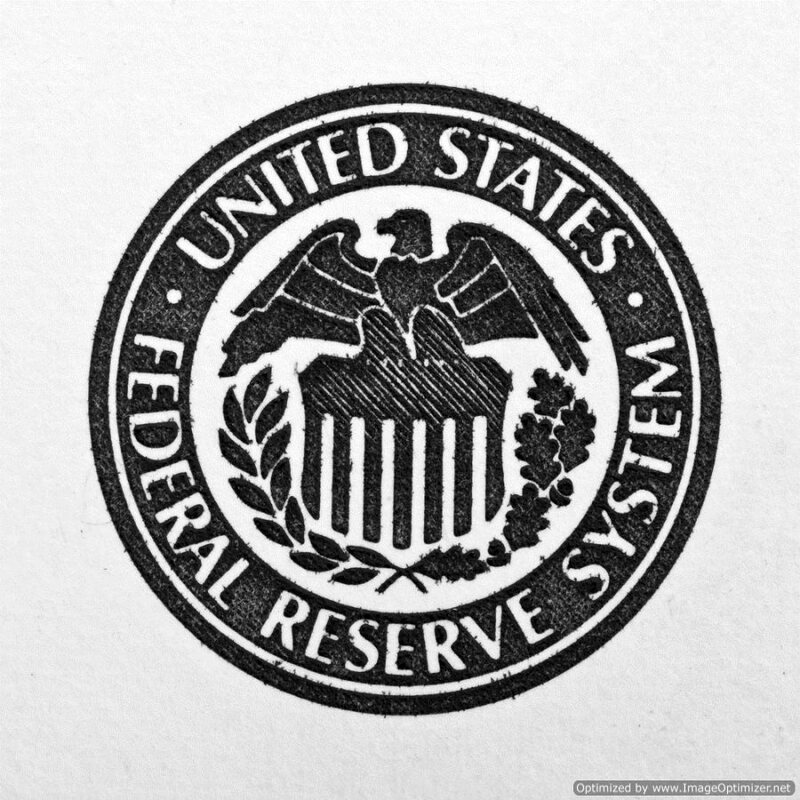 As a result of this classification, the Federal Reserve was given the authority to issue Federal notes (or currency i.e. the Dollar) and Federal Reserve Bank Notes as legal tender. When completed, the Federal Reserve Act was officially signed into law by then President Woodrow Wilson. • For almost a century, the United States operated without a formalized central banking system. After a number of financial calamities, a group of Americans persuaded political leaders to begin talks regarding a banking and currency reform. The intention of the group was to provide protection against financial panics; the American people wanted a reserve of liquid assets in times of crisis. Furthermore, the public wanted reform to allow for currency and the credit market to expand and contract with the United States’ economy. • In response to this growing sentiment, law makers and politicians proposed the Aldrich Plan—legislation that called for the establishment of a National Reserve with 15 regional branches and 46 directors from the banking industry. The Reserve Association would make emergency loans to member banks, print money and act as a fiscal agent to the federal government. This plan; however, failed because it in essence, gave full control of the banking system to private bankers. • During the election of 1912 the desire to establish a central banking system vaulted into the pantheon of the time’s contested political issues. President Woodrow Wilson and a number of prominent politicians established a new proposal, which focused on a public entity, the Federal Reserve Board, while establishing autonomy for the regional banking systems. In this plan, Wilson membership to the central bank, on part of the chartered banks, was mandatory. • After months of debate and votes, the House on December 22 of 1913 agreed to pass the Federal Reserve Act. • The Federal Reserve Act called for the creation of a banking system that contained both public and private entities. The Federal Reserve act established 12, private regional Federal Reserve Banks, each with its own branches, district boundaries and board of directors. The system itself, is headed by a seven member Federal Reserve Board made up of public officials who must be appointed by the President and subsequently confirmed by the senate. Additionally, the Federal Reserve act also created a 12 member Federal Advisory Committee and a single united States currency—the Federal Reserve Note.